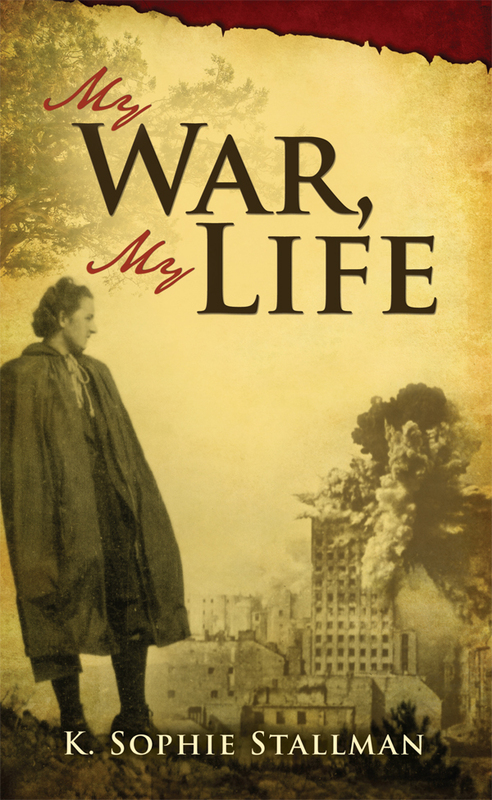 Writing a book and getting it published can be a very emotional experience. I had so much invested in this particular book, so I greatly appreciated the staff's sensitive handling of my questions. Thank you! Being a first time author, I spent endless hours researching all the self-publishing companies before handing over my manuscript. Mill City Press stood tall in a crowded field, with their professionalism, attention to detail and caring staff. Now, without question, I can proudly say I made the right decision! Now, let's get cracking on my second book. Job well done! 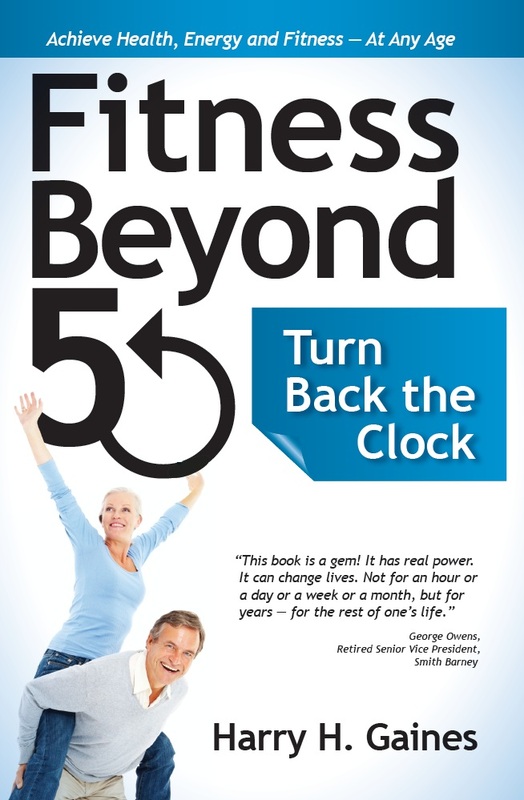 My manuscript, Fitness Beyond 50: Turn Back the Clock, was reviewed favorably by executives at several major publishing houses. They agreed that it’s well-written, educational and motivational, plus aimed at a very large market. They turned me down because I have no marketing platform or credentials in the field. Today they want authors who can do most of the marketing for them. 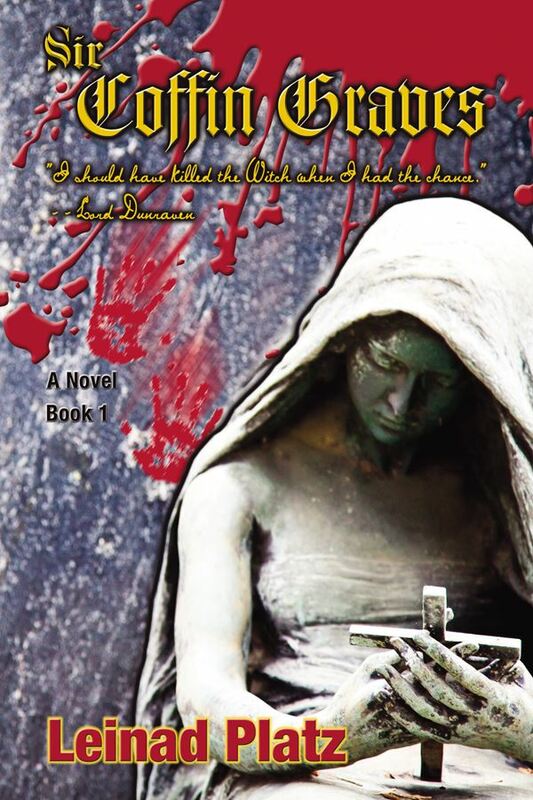 I entered the self-publishing world with some trepidation. As a former publisher of college textbooks and technical trade books I had hoped to attract a major publisher. Mark Levine’s book helped me make what I hoped was an intelligent decision to go with Mill City. My experience to date has been outstanding, way beyond my expectations. Hannah has been a pleasure to work with; she quickly learned the nature of my humor and has handled it well. She’s been responsive and informative. The person responsible for the cover design deserves an A+. Kate’s assessment was outstanding; I implemented most of her suggestions. I was a bit nervous yesterday; I returned from dinner in the evening and the formatted manuscript was not in my emails. It appeared that we wouldn’t make the deadline. Imagine my surprise to check this morning and find an email with the manuscript attached – sent to me at 2:15 AM! Melanie had stayed to get the job done. This is just short of incredible. I now have high confidence in the final outcome and look forward to working with Mill City in making the book a success. 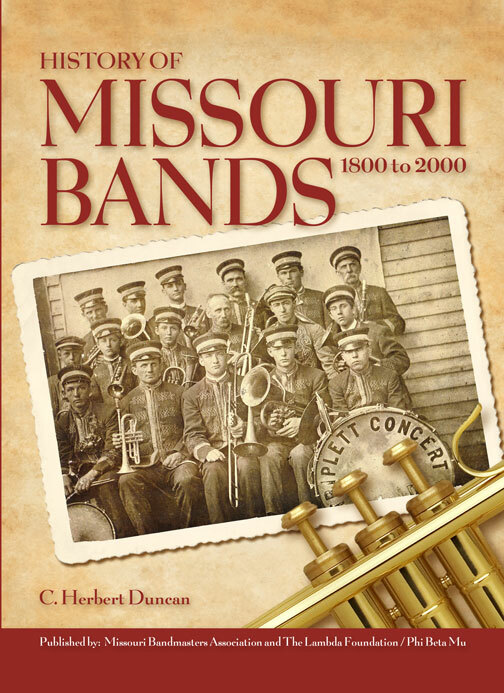 With the creative process of History of Missouri Bands finalized and the finished book now available for purchase only a few loose ends remain. Many people have commented: It’s beautiful! It truly is but I can only take partial credit. The organizational and creative process was most challenging during the six year project. But finding a publisher proved to be as daunting. I spent hours online visiting the many companies that gave reason they should be selected to publish my manuscript. I called sales directors, I called authors, and I purchased books from prospective publishing companies. I visited two publishing companies in my city who do similar services for individual authors. I found them unsatisfactory. My selection narrowed to three companies that I felt were quite adequate to the task. Making a final selection was not easy. I went over my call notes with care many times. I compiled a comparison chart which included strength and weakness based on my research of publishing companies. I called Michelle at Mill City Press more than once. Much more. It was she who convinced me that I would be pleased with the services of Mill City Press. She was reassuring but SHE WAS WRONG! I am much more than pleased. Each call or email was returned promptly. This was so important. Your replies and answers, often to the same question over and over, were never returned in a condescending manner. I was treated with respect and dignity throughout our entire relationship. 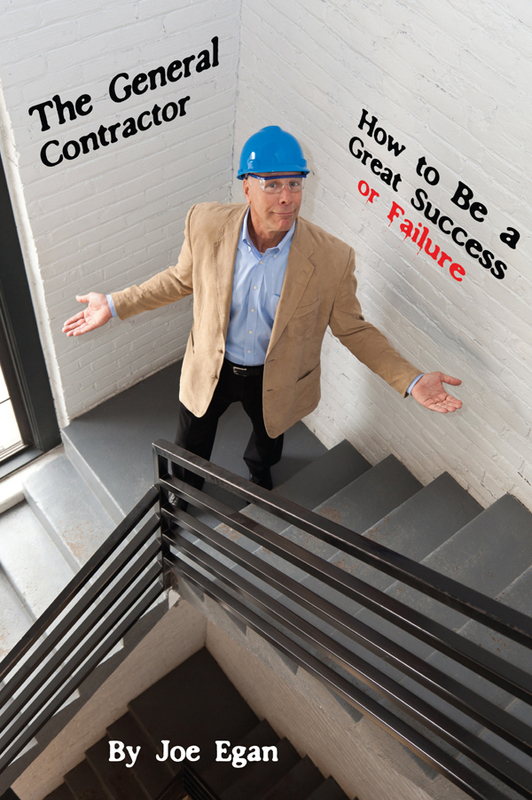 Your company is printing and providing fulfillment services for my book: The General Contractor – How to be a Great Success or Failure. Until recently I have been frustrated with other companies who failed to provide high quality and fast services for my web site design, social media and press release. Recently those problems went away when I met Kevin and Nicole. They recognized my situation and frustrations and went to work immediately to solve my problems. After meeting in your office with Kevin and Nicole he took me out for coffee and within hours he redrafted my Press Release. Nicole then went to work, even when not feeling well, to make sure she stayed on schedule. The website she is designing for me is very impressive. She has great ideas and is easy to work with. I wish I met her sooner. Much of my book deals with customer service…both very good and very bad. My next book will include a very good customer service section about the high quality and fast service they provide. 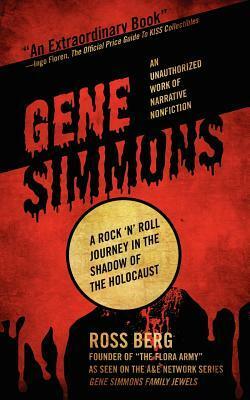 With the help of the professionals at Mill City Press, I was able to make my dream come true by writing and publishing Gene Simmons: A Rock 'N Roll Journey in the Shadow of the Holocaust. 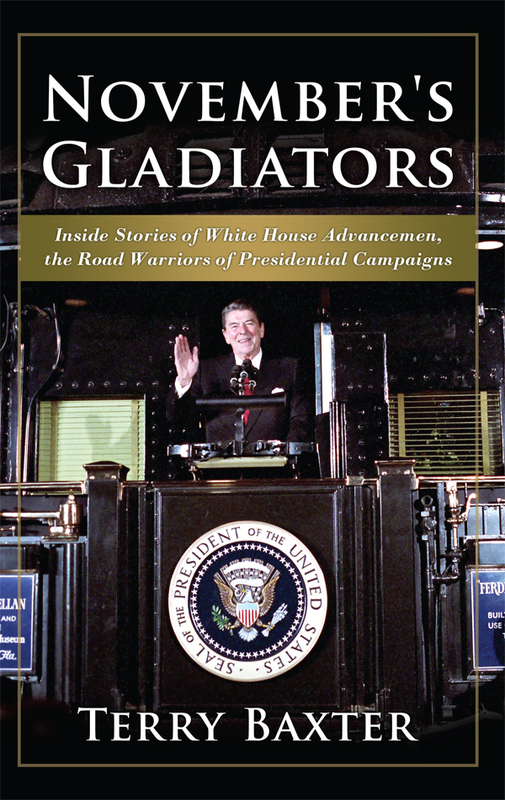 The staff at Mill City Press is top-notch and helped me refine the layout of the book, editing ideas, photo page designs, and - in addition to everything else - they created an amazing image for the cover of the book which is so vital to the marketing of any product. The staff was always accessible, friendly, helpful, and very quick to make changes or provide suggestions to any particular aspect I undertook while writing the book. I simply cannot recommend Mill City Press highly enough to any author out there who has a story to tell and a desire to end up with a professional and beautiful product you will will feel proud to share with others. I am already working on my second book and Mill City Press will, again, be receiving my business. Outstanding! I can never express my thanks and gratitude to everyone at this company for all they have done to make my dreams come true. 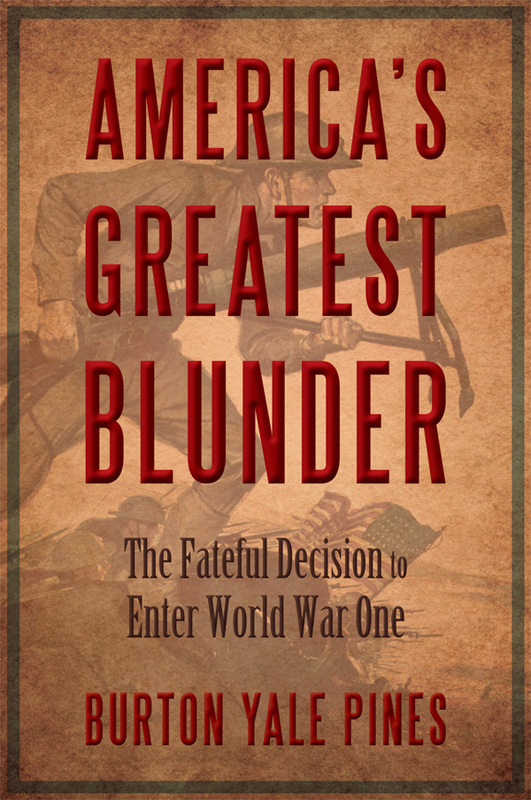 In April of 2011 I was informed by another publisher that my book that was supposed to have gone to print was now lost forever as they had taken my money and gone bankrupt. My family and friends encouraged me to continue, not to give up. I began to search on line and found a website for the top 2011 self-publishing company. Its name was Mill City Press. On May 19th, 2011 I called and spoke with Michelle who was sympathetic and supportive. I sent my manuscript and the rest is well, history. 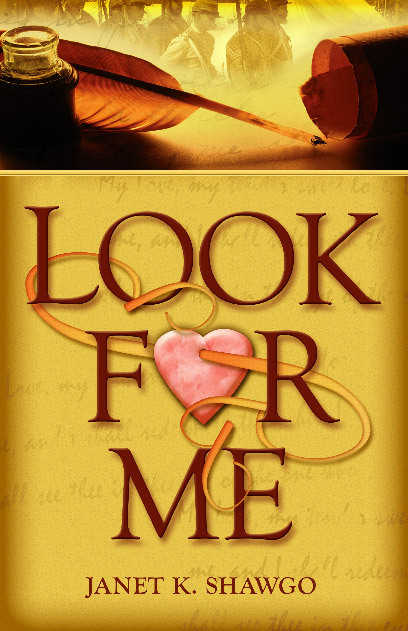 Look for Me was published in September 2011. The staff worked with me, cried with me and supported my decisions. Thanks to them I now have one book published and was just announced as a finalist in The Next Generation Indie Book Awards for 2012, under Romance and I have book two in this series about to go to print. To say thank you never seems enough. I have always been responded to and talked with, with the greatest respect. I am honored to have been accepted and published by Two Harbors Press. As I have said before, you make me feel like family. 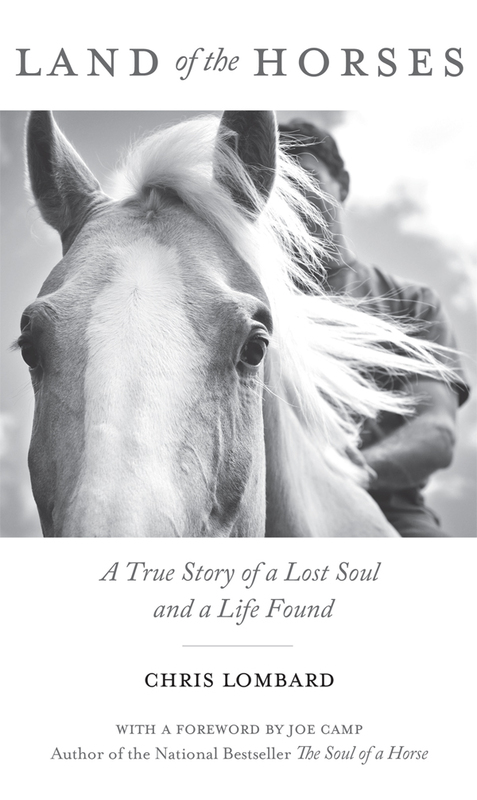 I want to take this time with the pending release of my third book Find Me Again to thank you. I am honored to have the working relationship with all of you that I do. Your love and patience when I have been stressed is appreciated. I cannot think of anyone I would rather work with than all of you. Please know that your work has helped to earn me 13 awards with two books. My first novel is still winning awards two years later. I will always be grateful for the concern and love you showed a first time author who found you and called crying asking for help. I will always be your biggest fan and supporter to anyone who wants to publish. I raise a glass to everyone there. You are all a class act. Love you all. I labored quite a few years on my baby, Devil’s Gold. As with most writers, to whom I should entrust my deathless prose was a critical issue with me. First and foremost, I wanted quality—a book that would dazzle and stand out big-time on a bookstore shelf next to the finest traditionally published works surrounding it. Secondly, I sought a publishing team that was smart, efficient, easy and fun to work with, and quick to respond (I found that MCP’s turnaround time was astonishing—way ahead of me most of the time.) Finally, I wanted value—production I could afford, and a really generous royalty arrangement. There was no way I expected all these criteria to be met in one package. I was very wrong. Mill City Press is a remarkable organization, and their exceptional staff makes it so. Dang, what a fine group! 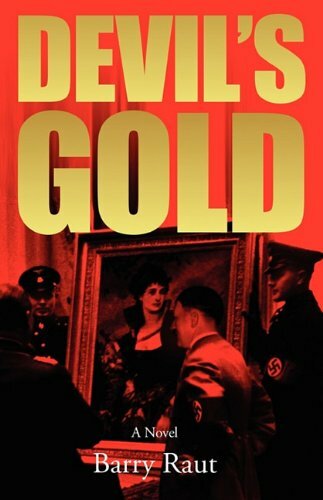 I’m so proud of Devil’s Gold, have had wonderful success with the book, have received glowing comments on how great it looks, inside and out, and I never miss an opportunity to sing MCP’s praises. Thanks, guys, for making me look good! I just completed my second book with Mill City Press, and this experience was just as positive as the first one. I wanted to thank everyone there for their exceptional attentiveness. I know my book was more challenging than most, and I threw several curves your way, but everyone I worked with was talented, professional, and accommodating. The end result is absolutely beautiful. I couldn’t be more pleased! Although I’ve had other books published by traditional publishers, I decided this time to venture into the world of self-publishing and did so with little expectations . . . allowing myself to flow through the experience and what happened would happen! Little did I know that my experience would be so pleasant and so rewarding. What impressed me the most about Mill City Press was the professionalism of each individual I interacted with throughout each stage of the self-publishing process. I was especially impressed with Alan who was responsible for the design of my cover. I couldn’t be more pleased with the final product. It’s definitely an eye-catcher and I believe it will draw a reader’s eye to my book when it’s sitting on a bookstore shelf. Because the book was written for teens, I had specific ideas as to how I wanted the text to flow. Instead of writing paragraph after paragraph, I presented a significant amount of the material in bullets and indented story form. I was pleased to be given so much input in the interior layout process and found the staff to be very accommodating to my direction. Not once did I feel as though I was asking or demanding too much. I found the message center to be a great way to communicate with whatever department I needed to have my questions answered. Best of all was the quickness with which everyone responded. This is what I can say about Mill City Press. The staff is professional, accommodating and talented. They can help any author produce a quality product that can compete with any traditional publisher . . . if not do a better job. It has been pleasure working with everyone at Mill City Press, and I’ve learned a ton about the self-publishing process. Each person I worked with was efficient, professional and responsive. My author coordinator, Allison, was terrific and I greatly appreciated her patience when I’d call with yet another, Can you please explain this again to me? question. The benefits of being able to contact a specific person on a specific issue through the message center on dashboard are enormous. Thank you Michelle for walking through the initial package information, contract and other details. You are a terrific Sales Director. A special shout-out to Kevin and Ashley for their outstanding work in the marketing department; Nicole for the development of a fantastic author website (and patience explaining how WordPress works); Mary for an unbelievable, show-stopper book cover; Robert for his editorial skills and insight; Aaron for ebook deciphering; and Marta for walking me through the fulfillment process. In addition, many thanks to Chloe, Paige, and the two Brenda’s and forgive me if I left anyone out. Thank you to you, too. Finally, thanks to Mark for his complimentary half-hour free consultation. I plan to use Mill City Press again for my unnamed, messy draft next book, whatever it is. Would I do some things differently? Yes, but I now have the knowledge on what to expect and know what to ask for. Again, I learned a hell of a lot. Mill City Press is the self-publishing company I would recommend to anybody. 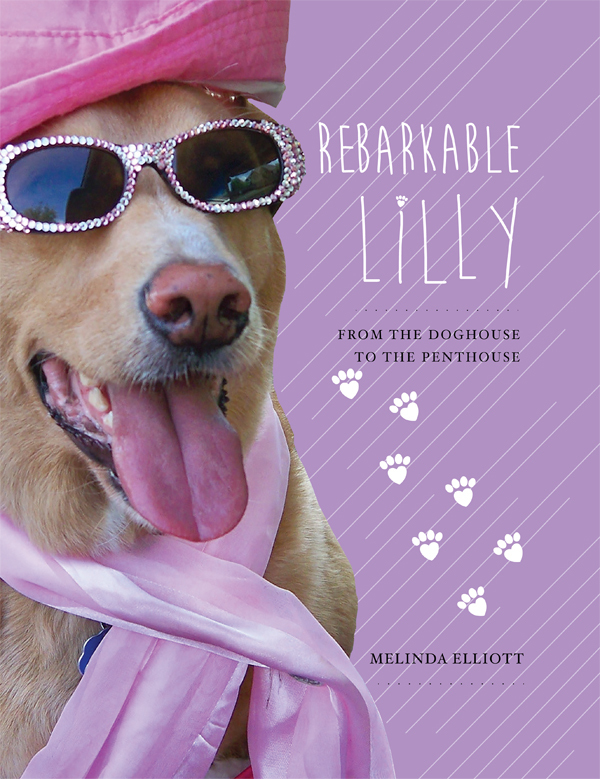 Mark, I cannot tell you how proud I am of my work and the love of my dog Lilly and how I hope that this book will raise the awareness of pet adoption and bring happiness to so many, but as well, how proud you should be of your wonderful team that you have gathered under your direction. Your entire staff...I could not have done this without them. Everything that Aaron told me and sold me helped me bring my passion and dreams to come true and Ali held my hand through the entire process and never let me down. I love your process and team approach and culture, and whatever you are doing, continue to do, because your company is superior in its class and so are your people! The staff at Mill City Press is simply the best! They are professional, knowledgeable, understanding, very patient, and most of all they will walk you through your publishing experience step-by-step and make it a cherished memory. So there’s no need to shop any further for a publisher, you have found the very best with Mill City Press. Enjoy the process! I just wanted to say again how nice it was to work with you, and with everyone at Mill City Press. The whole process was first class from start to finish, and everyone always had a helpful and professional attitude. I really could not be more happy with my choice to go with Mill City to get my book to publication! Thank you again! After careful research of many self-publishing companies I chose Mill City Press. And after now completing the process and having my book finally all together and out there, I feel so happy I chose them. This was my first book, and I cannot say enough about Mill City and what they did to help me and make the process not only easy, but fun as well. My contact person and my cover/interior designer were there for me every step of the way. 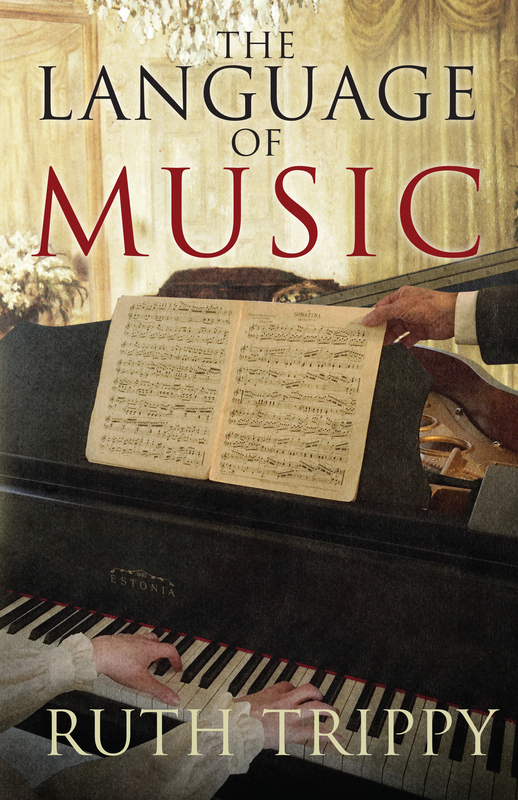 And the end result was a very beautiful and professionally published book that I am very proud of. What I wanted to tell you specifically was a big thank you. From the day I sent you: I actually read the conclusion, my whole experience of first talking to you and then with Hillcrest, Mill City was incredibly pleasant and satisfying. At first I was nervous about navigating through the author center, which should not be surprising for being a foreign born oldster. But Allison was my great angel coordinator and I started having fun. 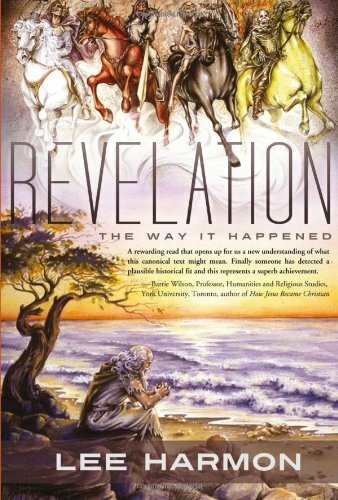 I love the book covers, and everybody who saw it does too. My namesake Sophie did a superb job, and so does the website following the cover's example. When I hear the horror stories about authors working with publishing companies I only smile and tell them to go to the Mill City! Thank you again and you can be proud of every individual working for you. I enjoyed working with all the departments. I don't think that I can bear it. 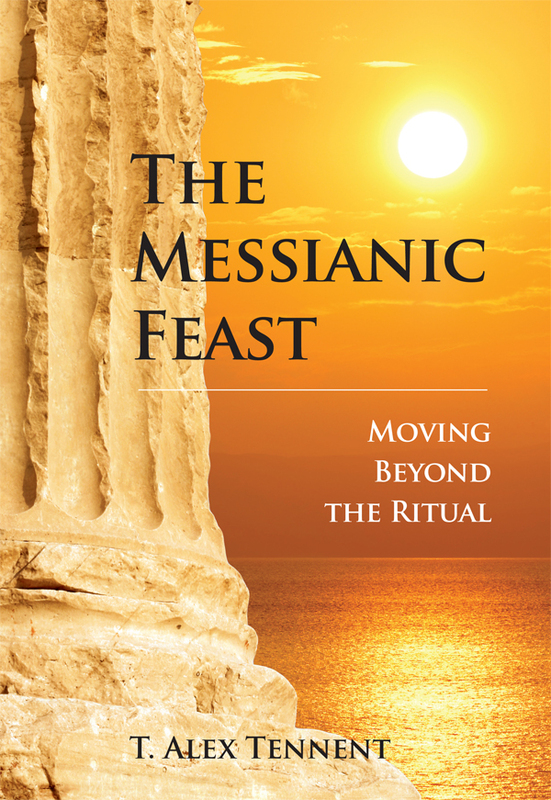 It just received your notice that 'the publication process' for my book 'is complete.' I don't think I can let go. I'm not sure I want to let go. I may have to start writing another book just to keep the connection. If I do write another book I'll certainly turn to you and your team to publish it for me. The whole experience has been seamless, trouble-free, transparent, comprehensible -- even fun. Truly. Mark Levine may recall my agonizing process of deciding which publishing services firm I should use for my book. He and I exchanged at least a half dozen emails. Looking back, such agonizing was unwarranted. None of my fears were realized. And my expectations were exceeded. For that I thank you. The book is beautiful and the process was fun every week. I got excited every time a 'Hillcrest Media has a step for you' popped up on my computer. Thanks for your friendly, responsive attitude and endless help. Let me give you the bottom line right here at the top: I am so happy that I picked Mill City Press to be my self-publishing company. I have absolutely no regrets. After having done quite a bit of research on different self-publishing companies—an overwhelming endeavor for anyone, especially a recovering perfectionist—I narrowed it down to two contenders. What put MCP over the top was the fact that with them you keep 100% of the royalties that you earn. With the other companies, you either have to charge a fortune to make any money (and let’s face it, unknown authors and high prices don’t mix), or you have to give your books away in order to be priced competitively. Then things got even better. No buyer’s remorse here. After having taken that leap of faith, because let’s face it, entering into an agreement with a company you don’t really know can be a little nerve-wracking, I fell in love with this company. And I’m not a real mushy guy, either. The staff at MCP is a pleasure to work with. There were times that I was emailing them 2-3 times a day and I never once felt the slightest hesitation. They always got back to me extremely quickly, and with a certain 'joy' not usually experienced via email (you’ll soon see what I mean). They always answered all of my questions directly and with detailed, easy to understand information. It didn’t take me long before I began feeling like, ‘I really, really like these people!’ even though I had never actually even spoken with most of them. Back to the bottom line: Mill City Press is a wonderful company to partner up with. They are a joy to work with and truly are a ‘writer’s publisher.’ They really get it. I wish all companies were this competent, caring, organized, fair and down to earth. I cannot say enough about MCP and recommend them without the slightest hesitation. 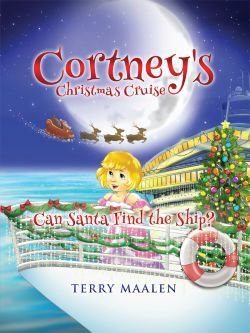 I received my book, Cortney's Christmas Cruise-Can Santa find the Ship today. It is simply beautiful. It is better than I ever expected and all this time and effort was totally worth it. 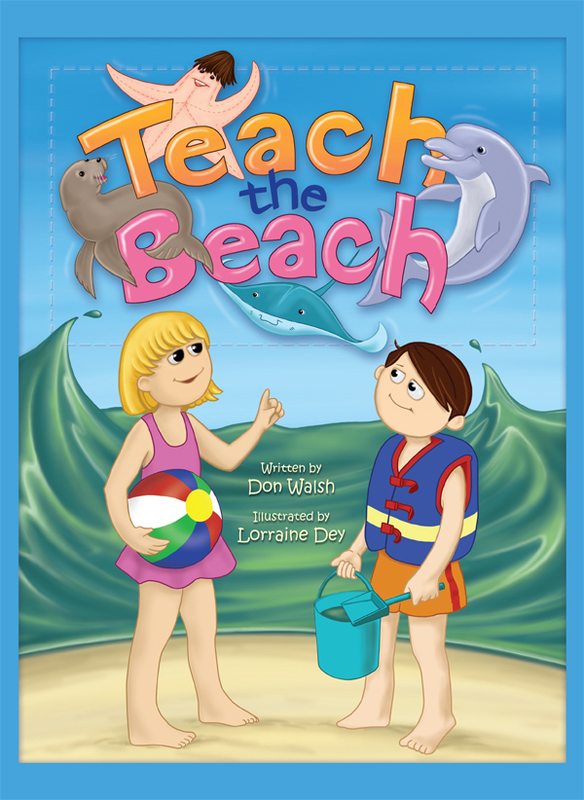 I just wanted to thank you all for your insights, your support, your knowledge, and your help in making my very first children's book a beautiful keepsake. There is nothing like this in the cruise industry, and I am proud to be the first. I appreciate you all, and thank you so very very much. It has been my honor and great pleasure knowing you. Let me publicly say that Mill City Press is a great publisher, in a large part, because of you and your staff. My next book will be coming in about a year. When I started writing professionally in 2005, I made the choice to be traditionally published in anthologies so my non-fiction stories would receive as much varied reader exposure as possible through different editors and publishers. My work is now traditionally published in over thirty anthologies. I am a Pushcart Prize-nominated author. 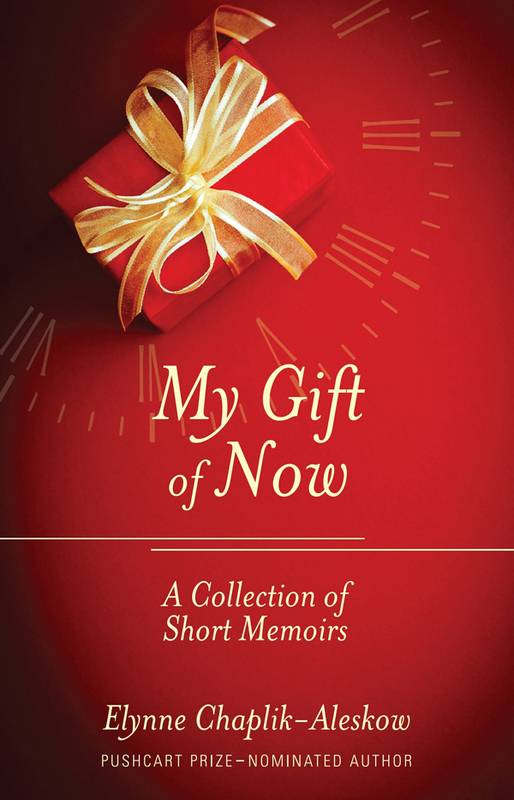 My readers asked me to please create one collection of my memoirs and essays. I consulted a few agents who encouraged me to go to nontraditional publishing since the majority of my stories had already been published. This advice brought me to Mill City Press and the birth of my book My Gift of Now. At Mill City Press, I found an exceptional staff of professionals who not only know their art form and industry, but who work with their authors from their hearts. This publishing company may be termed self-publishing, but it is really not the correct term. 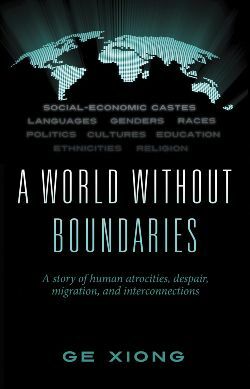 This is a full publishing experience with the author’s input being asked and acknowledged. The process of the author center and steps was a fabulous experience. I enjoyed every moment of the publishing process. My point person and, as I like to call her the captain of my team, Ali was dedicated, knowledgeable and always there when I needed her. 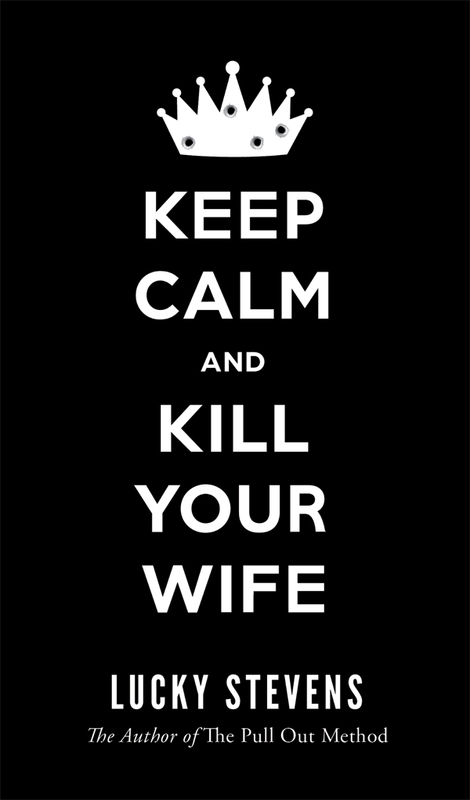 Aaron in marketing gave sage advice. Every staff member with whom I worked and communicated was there for me and successfully met my goals. 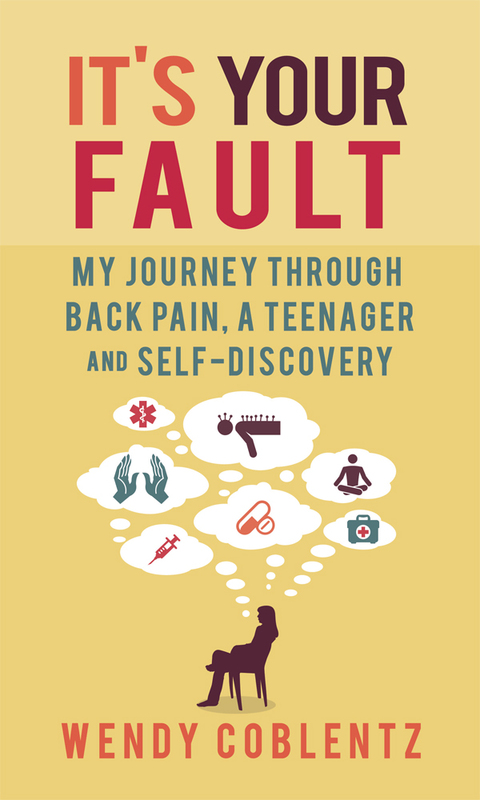 Biz, my book designer, created a cover my readers have not stopped talking about. Each team member was truly caring and outstanding in their respective roles. I will recommend Mill City Press to my writing colleagues. I am profoundly grateful for the birth of my book and the family of colleagues at Mill City Press who made it a reality.